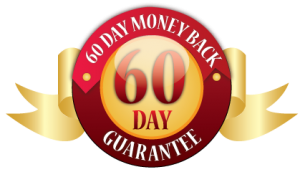 Improve your life or the lives of loved ones with Downloads from Dr. Liz! 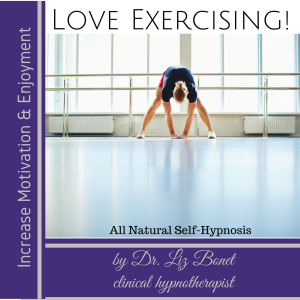 Live life healthier physically and emotionally with Love Exercising. Live with less pain, feel calmer, and have less anxiety. Or prepare for one of the biggest days in your life with a hypnosis for a Cesarean Birth. Below are products I’ve developed to help you live your life easier and happier and to bring happiness to the lives of others! Enjoy! *Full scripts available upon request for people with hearing disabilities. Listen and begin to enjoy exercising, looking forward to it, planning for it, and even dare I say . . . crave it! Do you hate to exercise and have to drag yourself to the gym (or don’t make it there at all?) This is the hypnosis file for you! What a wonderful feeling it will be to enjoy exercising! That can all be accomplished with regular listening to “Enjoy Exercising” by Dr. Liz. “You’ll feel an overwhelming need to move your body, exercise your body, stretch your muscles and build them, and feel how good it feels to do this . . . This feeling of how good it feels to exercise . . . how you feel more alive . . . how it gives you more energy . . . how it feels healing . . .
Read More about this Hypnosis Here! Includes voice and background music. Changing eating patterns to make healthier choices doesn’t have to be a struggle. 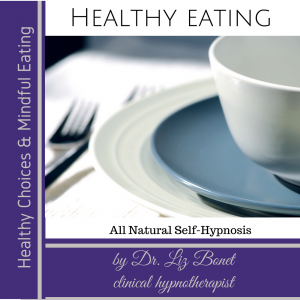 This hypnosis helps you develop the new brain pathways to make choosing healthy food easy and something you naturally want to do as well as making mindful eating something that is automatic and intuitive. “This script is awesome . . . wonderful . . . love the concept of having control and being able to increase good feelings, comfort levels.” ~Natalie R.
Pain affects millions of people around the world and if chronic, can lead to disability and daily suffering. 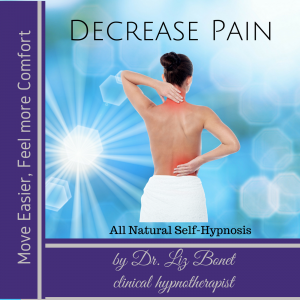 Having suffered from chronic pain myself, this hypnosis was developed to reduce pain, to help you move easier, and to feel more comfortable whenever you like! It is designed to help you decrease both the sensation of pain as well as reduce the emotional suffering often associated with pain. 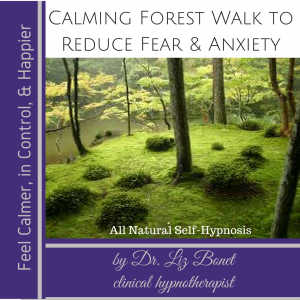 Feel Calmer, more in Control, and Happier with a Calming Forest Walk with Dr. Liz! This hypnosis evolved out of a popular requests from clients in my practice struggling with anxiety. The suggestions made are for comfort with changes in your life. 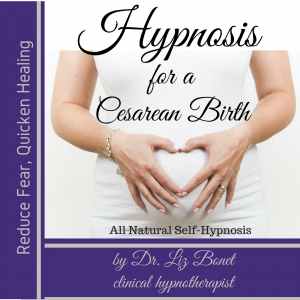 Reduce fear, reduce complications, and quicken healing time with a Hypnosis for Cesarean Birth. Read more of the Script and more about this Hypnosis Here. Better bonding with the baby. 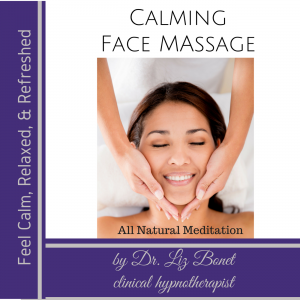 Calming Face Massage helps rejuvenate the face, reduce anxiety, and reduce symptoms of neurological based disorders such as picking and hair pulling. A self-guided face massage was a class favorite for prenatal yoga students. This led to the development and eventual recording of a self-guided face massage. My youngest child struggled with hair pulling when she was younger. This led to research on treatment methods for it and eventually we were able to help her resolve it. Neurological stimulation was an important part of that – firm hair brushing, firm massage. A face massage is just one piece that could help a child or an adult struggling with hair pulling or picking. If you’re buying this to help your child, I suggest playing the file and doing the face massage with them, giving gentle support to them learning how to massage their own face as a way to self-soothe during times of stress or as a way to calm down at night before they fall asleep. Includes just voice (no background music).